What an amazing find in Burlington...and the new owners will enjoy a CONSIDERABLE tax decrease for 2019!! 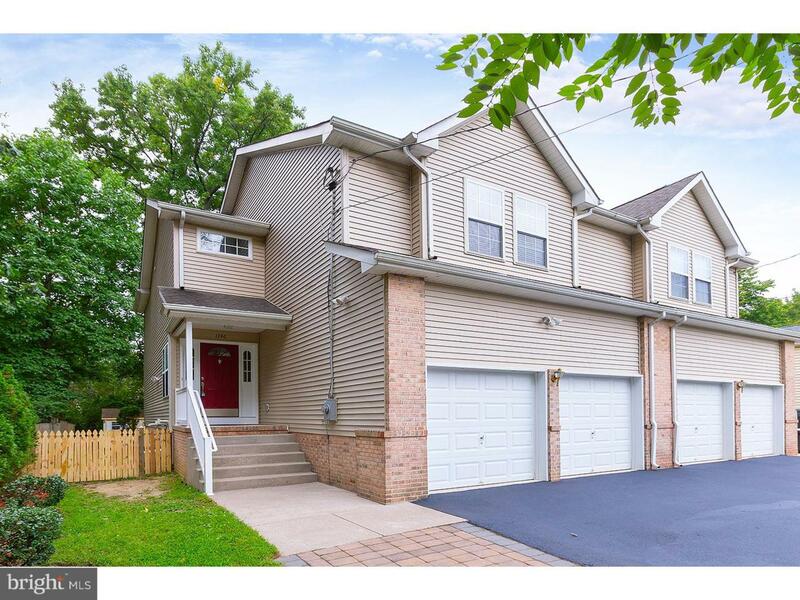 Located as the last house of a quiet dead-end street, this modern twin has everything and more that you've been looking for in a new home! 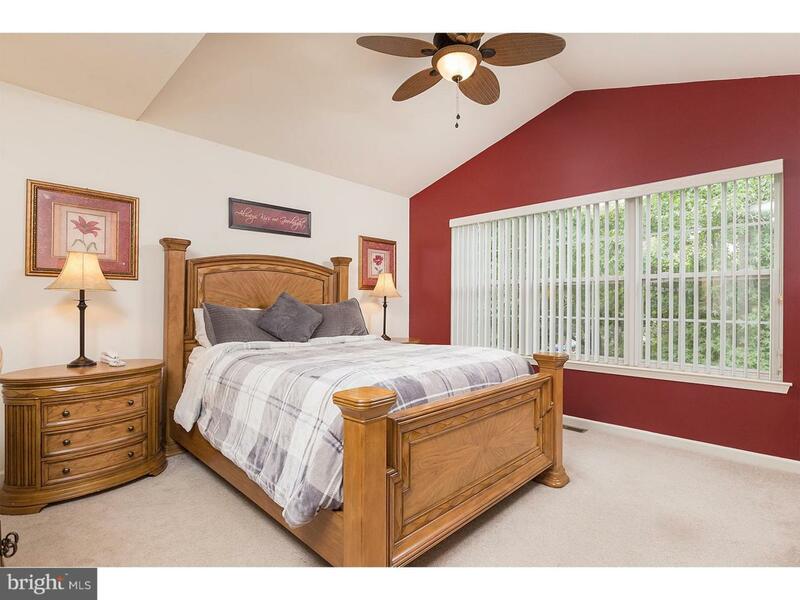 Super clean and ready for its new owner, this home sports an impressive Master Suite featuring a large walk-in closet and bathroom complete with soaking tub and stand up shower. The other 2 bedrooms, both generously sized, share their own bath, while also on the 2nd floor you will find the conveniently located Laundry Room, equipped with shelving, new cabinetry, and utility sink. The main floor features a huge Eat-In Kitchen with 42" cabinetry, breakfast bar and tile backsplash with mosaic glass tile. 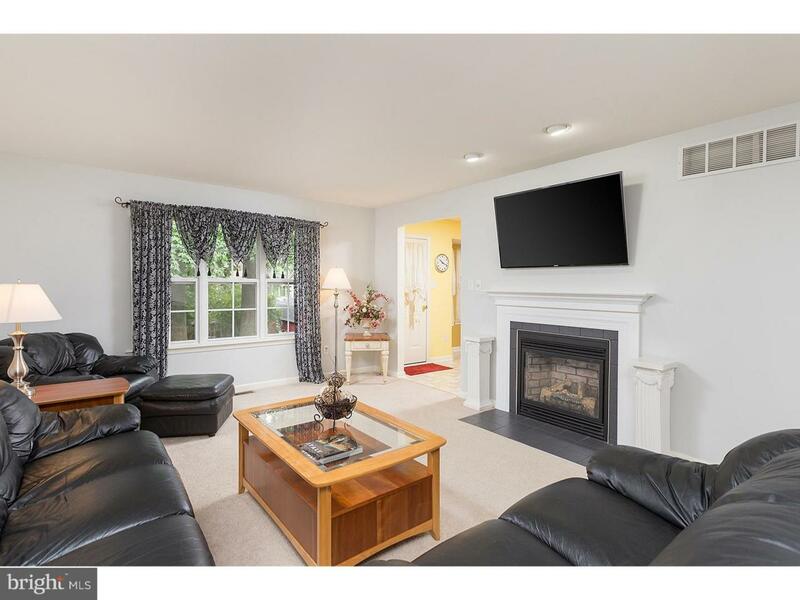 The adjacent Living Room features a large picture window (overlooking the backyard) and gas fireplace, perfect for those chilly nights. The fully finished basement offers plenty of options since it has 2 areas, both 13x20: one featuring its own closet space (so it could be used as a 4th bedroom or office), while the other has recessed shelving and is pre-wired for surround sound. The tree-lined backyard is perfect for a fire pit and offers a huge 12x10 shed with electric, phone and cable! 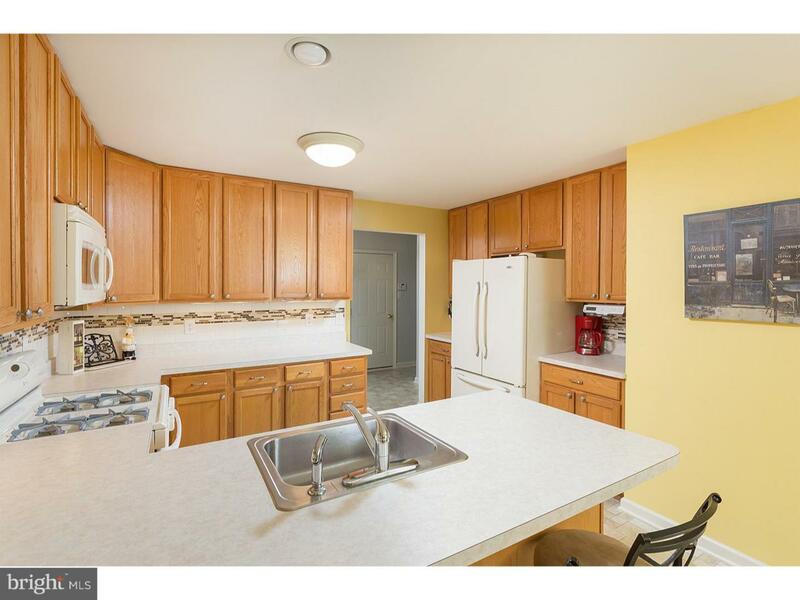 Other upgrades that this great home has to offer include a HUGE 2-car (finished) garage with plenty of storage, partially floored attic, freshly refinished driveway, security system, 4 ceiling fans throughout and 6 panel doors. Make your appointment today...homes this nice don't last long! !